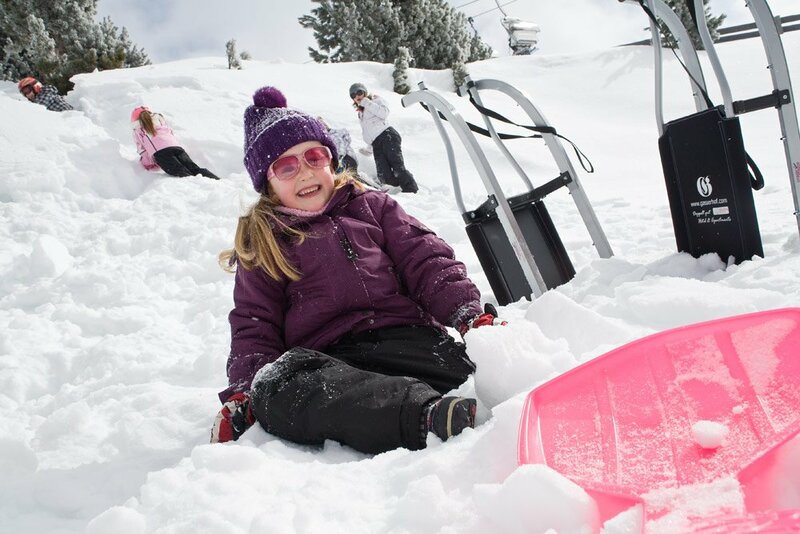 Sledding/tobogganing in winter is great outdoor fun for the whole family. At mid and high mountain ground in the Velturno area, there are many different sled /toboggan runs to give your family a truly pleasant experience in the snow. Atop the local area mountain in Bressanone, the Plose, the fantastic and renowned “RudiRun” is the longest sled/toboggan run in Alto Adige. 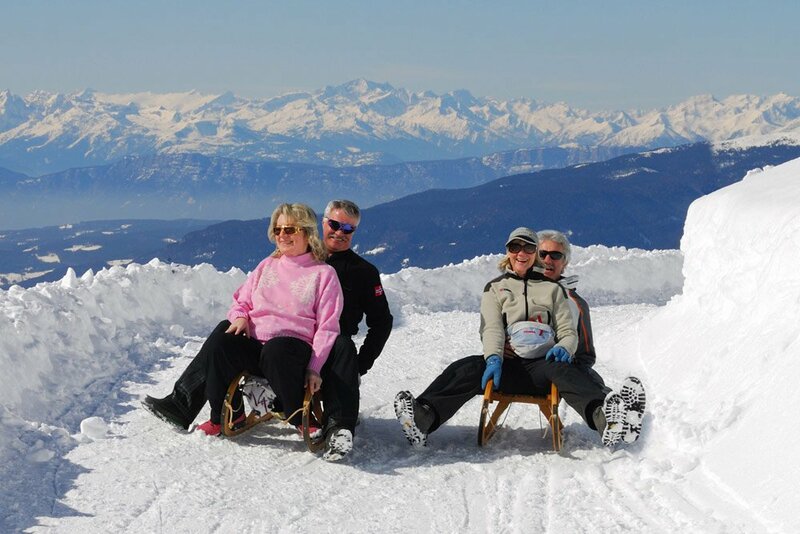 More than 10 km long, the “RudiRun” is sledding/tobogganing fun sure to please every member of the family. The “RudiRun” takes you from the mountain station cable car of Valcroce to the Valley Station in the town of S. Andrea, near Bressanone. The run is well-groomed and separated into 2 sections. The “RudiRun” is double the fun with its 2 separate divisions. The upper division is 5.2 km long and ends at the “Trametsch” ski-lift, and you can repeat this part of the run by simply taking the chair-lift returning to Valcroce and down the run to the valley below. The other division takes you across snow covered fields and forests down to the cable car in the valley. You may also visit the natural sled run “Lahnwiesen”. It’s a 900 m long run in the municipality of Velturno that is illuminated in the evenings adding that special magic touch to evening fun.